Unlabelled BLOG : Charly Boy Accuses 2Face for neglecting the” Resume or Resign “protest he championed. 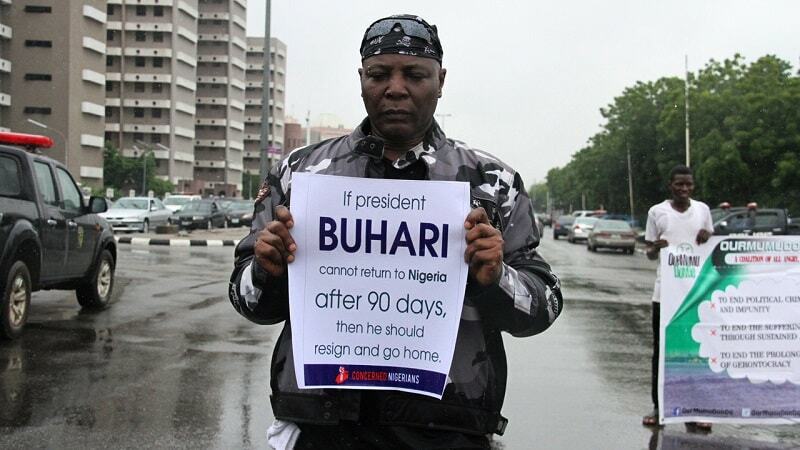 BLOG : Charly Boy Accuses 2Face for neglecting the” Resume or Resign “protest he championed. Charly Boy Accuses 2Face for neglecting the” Resume or Resign “protest he championed. 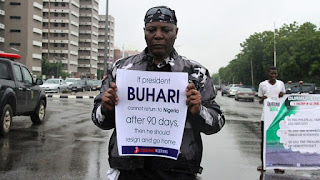 A.K.A Charly Boy is not pleased with Nigerian music star 2face Idibia for ignoring his anti-Buhari protest. In his Instagram post shared on Wednesday, August 16, 2017, Charles Oputa has attacked 2baba for ignoring the ‘Resume or Resign’ protest he was championing. Earlier this year, 2face launched a protest against Buhari’s administration, but did not continue, because of ‘security challenges’. However, the eccentric TV host was seen at the staged rally.